Not to Force You Change Your Business to Fit the Solution! 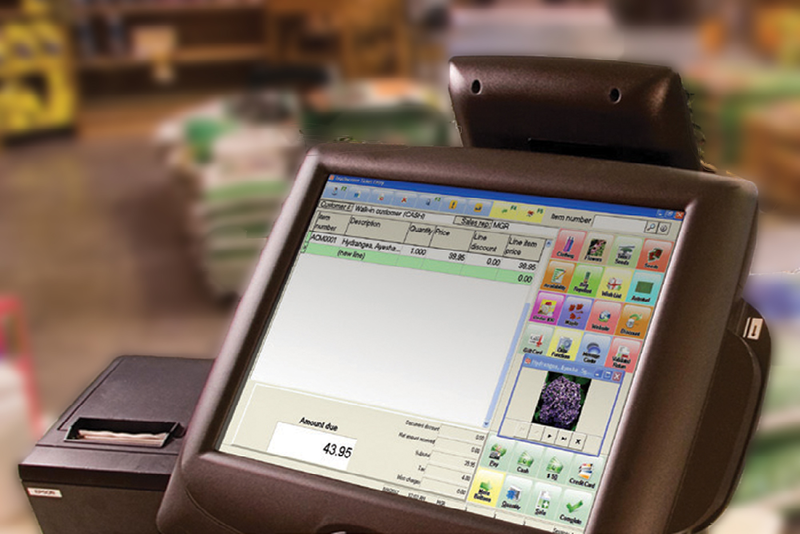 A Full-Featured Point of Sale Software Solution For Retailers and Wholesalers. A Flexible Point of Sale Software Running in The Cloud or On-Premise. Can’t decided, give us a call and we can help. We have gone through countless on-site discoveries in our 25 years in the Point of Sale Business. In that time, we have come to a great understanding of the questions you may have, before you have thought to ask them! We would like to be your partner in this process so we have compiled a list of question to think about during your search that will make you better educated on the subject. This expenditure for your business is a critical and important investment that requires an internal company evaluation and external product research. Choosing the wrong program to service your business could be incredibly frustrating and expensive, but moreover, it could end up costing you in misused staff time and expensive labor bills. Point of Sale systems are not just for your local bar and/or pub. 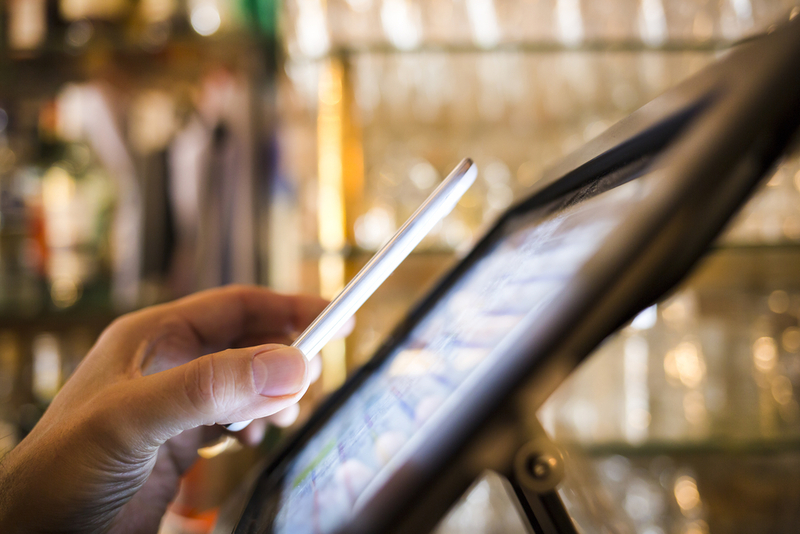 POS systems fit in a wide array of industries; many of which people do not even think about. If you business sells things, tracks inventory, and takes payment, then you could benefit from a Point of Sales system. With the benefits of a POS system, your business will be more effiency and more productive, and thusly — more profitable. 1. Have you researched the vendor/software development company? Our Advice: Take the time to asses each vendor’s financial and strategic stability; does the company have enough financial standing to stick around for the long haul? Investing in a new software company may save you money in the short run, but in the event the company fails, you could end up left with a product that has no software support or future upgrades. Can your business afford to invest in new software in this worst case scenario? 2. Have you researched the product? Our advice: Look for testimonials, reviews, and case studies related to your industry. Although the best products can fit a variety of molds, you may want to consider one that excels in your specific industry. 3. Have you considered the amount of ongoing support you would need? Our advice: Would you prefer a local partner in your area to assist in ongoing support and training? Make yourself aware of the availability and hours for support, or go through a company like Relentless Solutions that has local support hours. 4. Have you compiled a list of features that are absolutely essential? Our advice: Before you shop, compile a list of features that are a must have for your business and be absolutely sure your software can achieve these goal. 5. Have you made yourself aware of the flexibility in the software for customization projects? Our advice: As you delve into product research, you may notice that it is difficult to find an out of box solution that fits all your needs. Your best solution may be the choice that fits MOST of your needs and allows for manipulation and custom design in the software to meet ALL your requirements. 6. Have you seen a live demo? Our advice: Open up to the demonstrator about your business process, the good, the bad, and the ugly. The more honest you are about your business, the better service and recommendation you will receive.